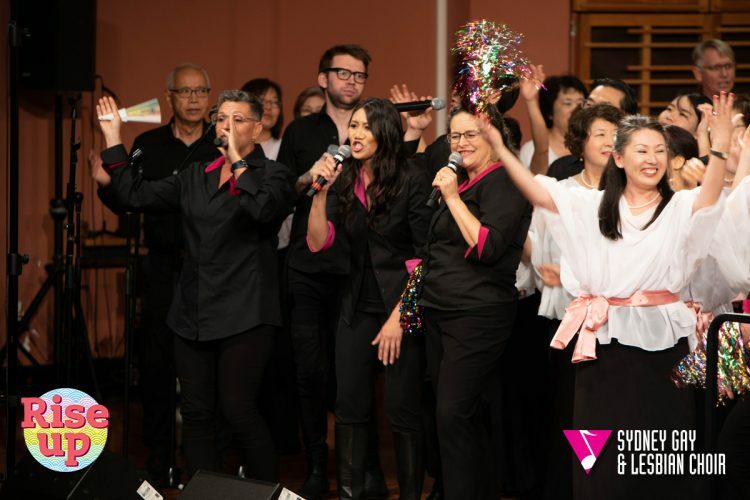 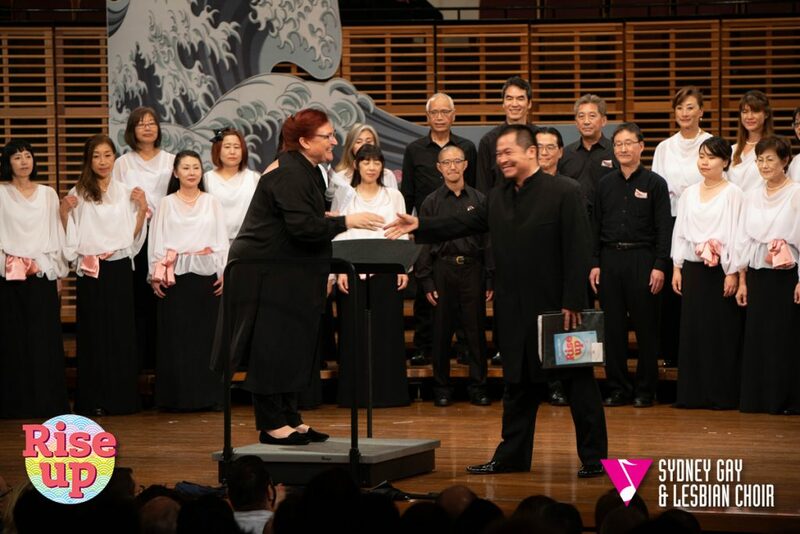 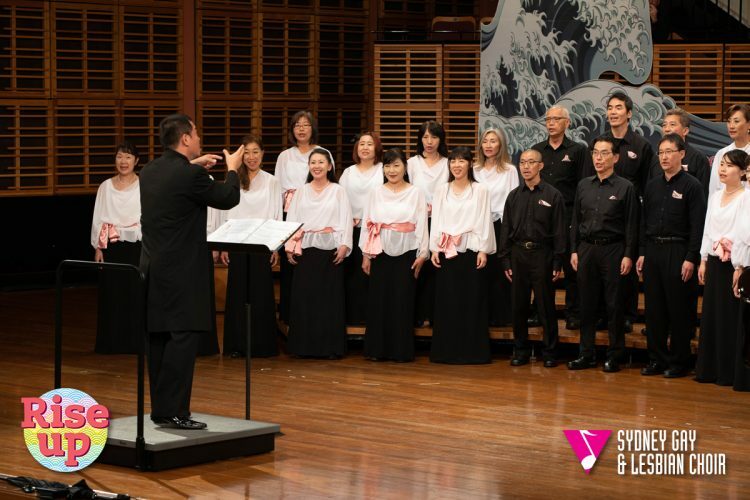 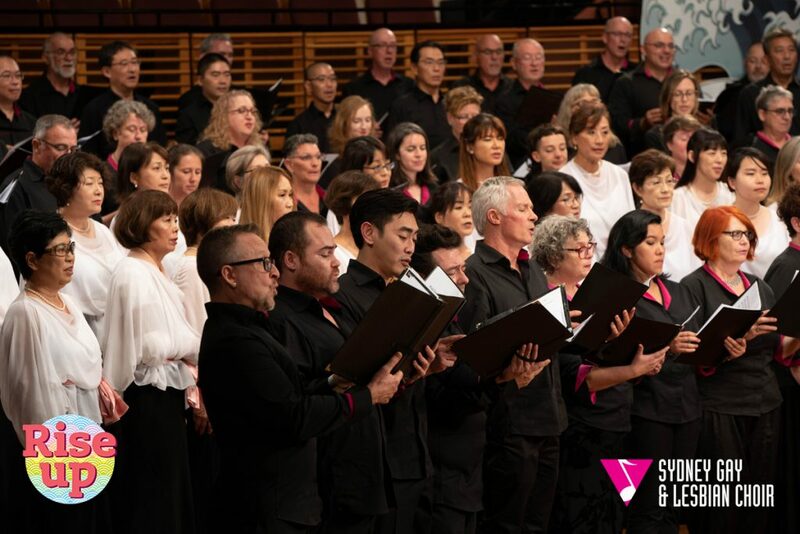 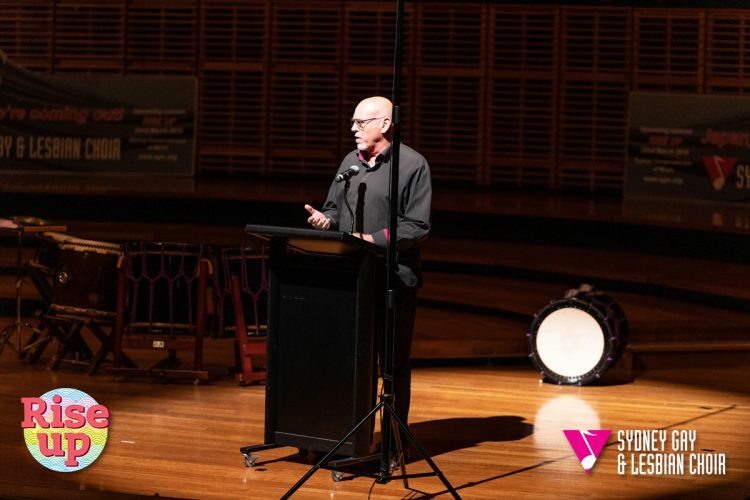 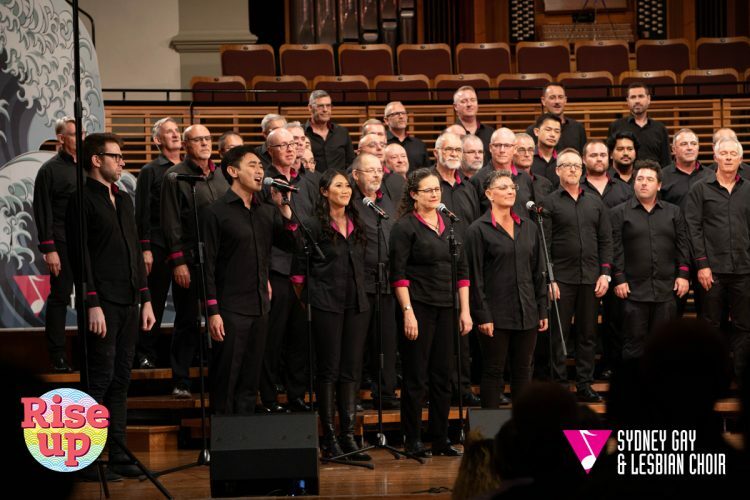 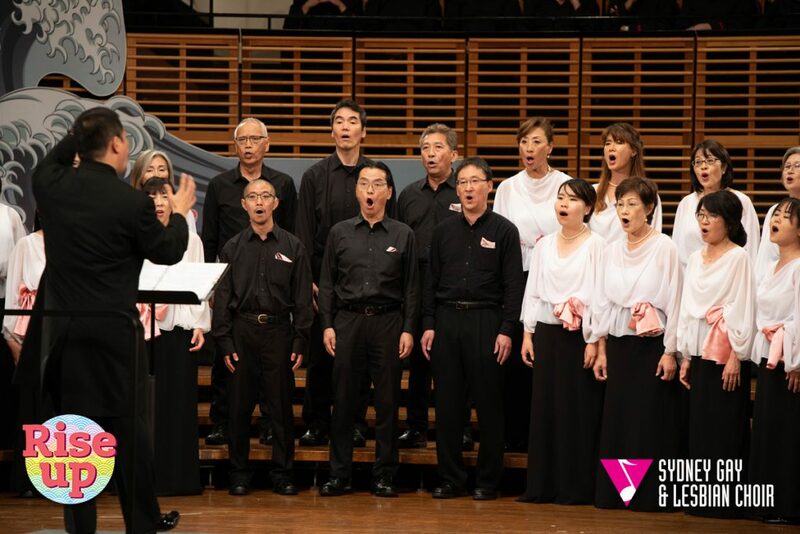 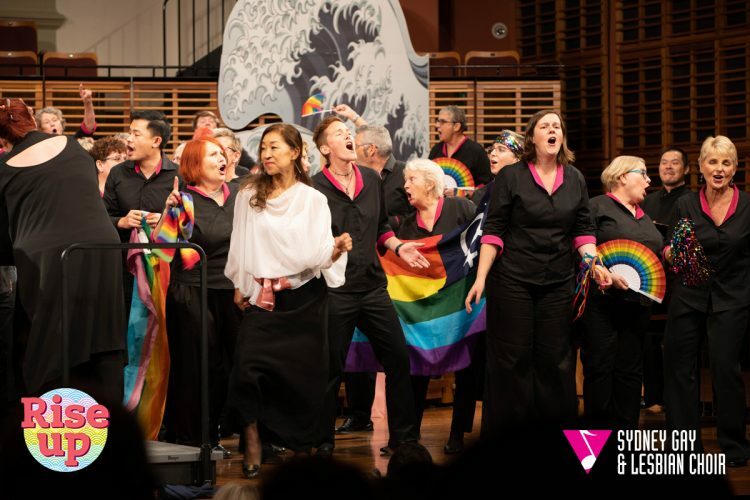 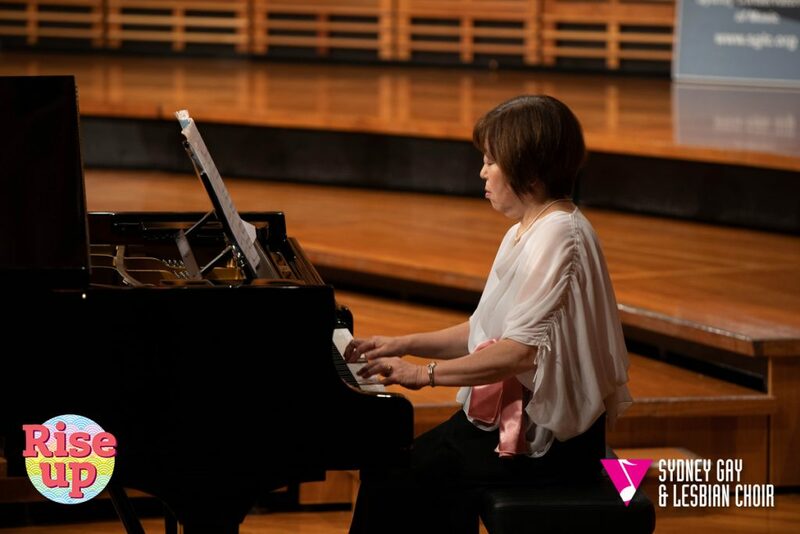 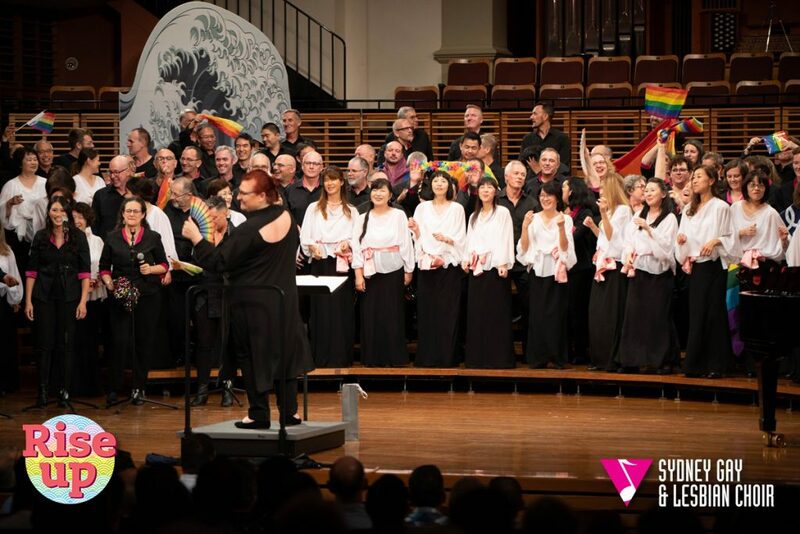 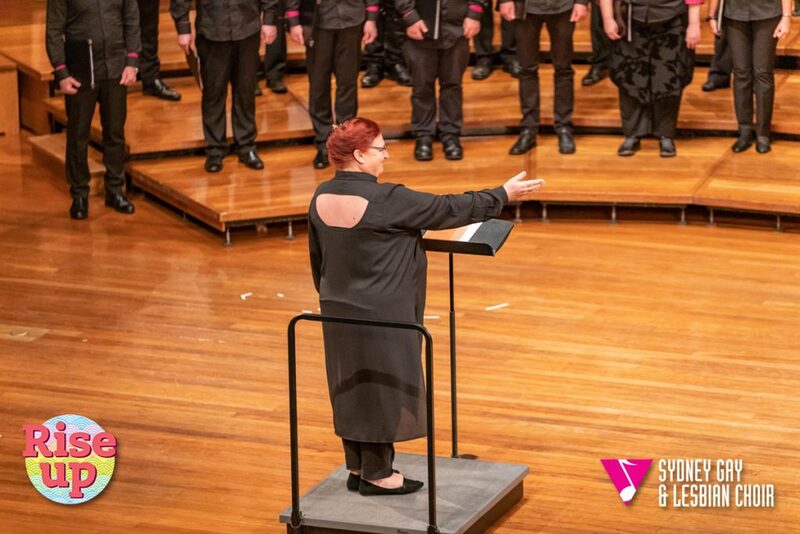 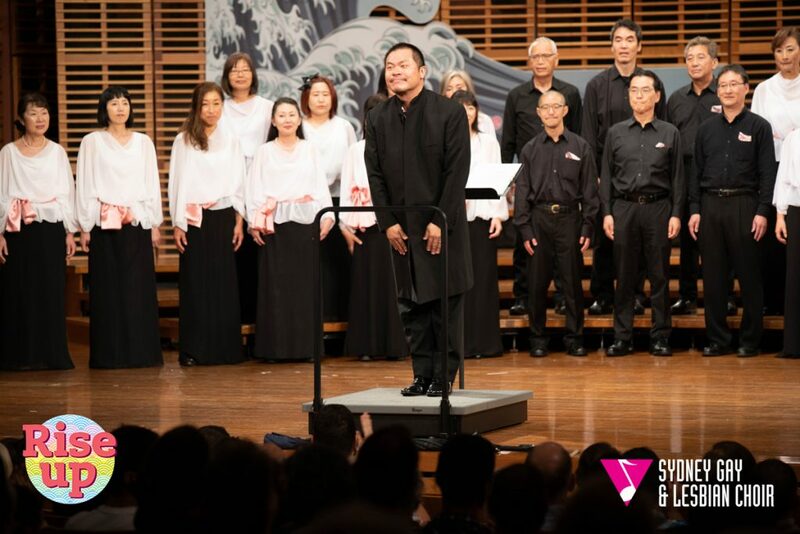 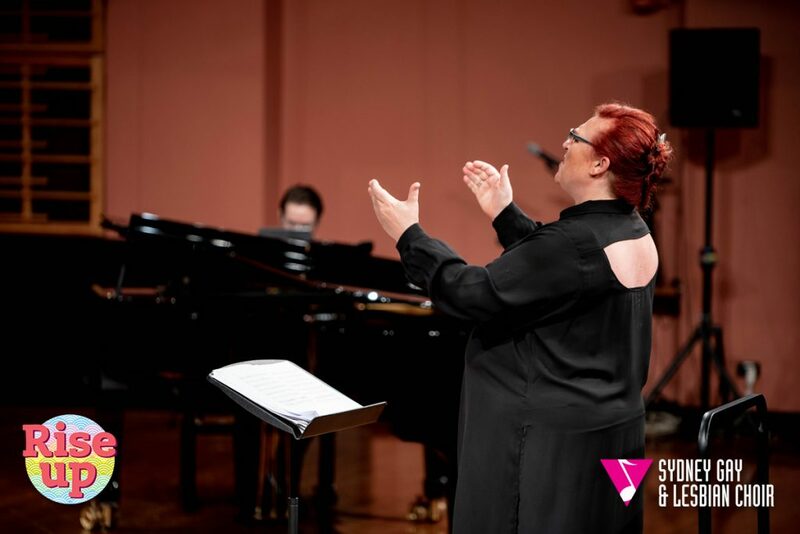 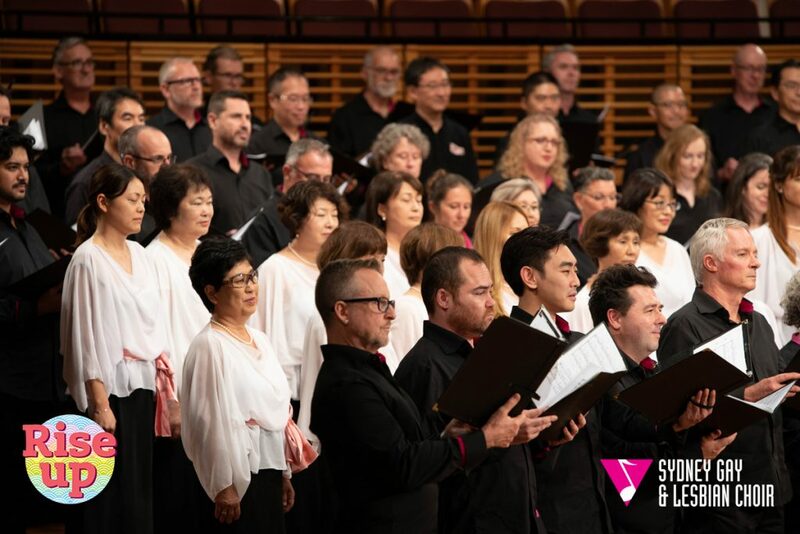 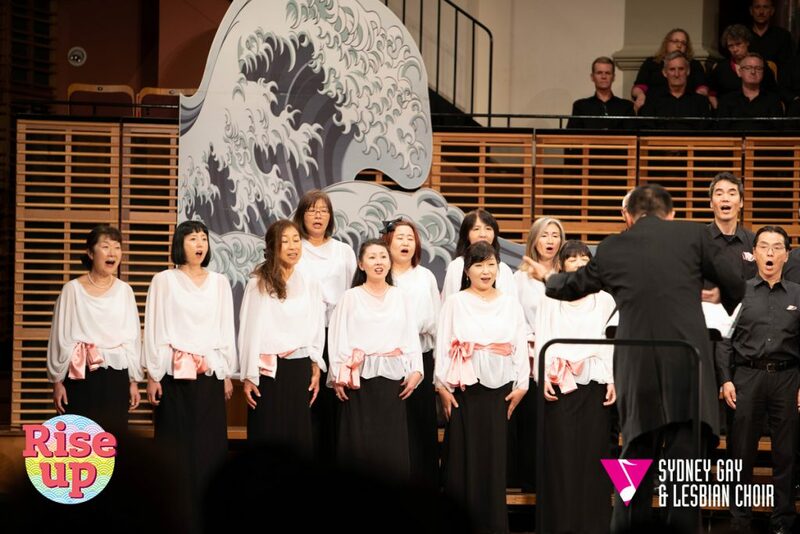 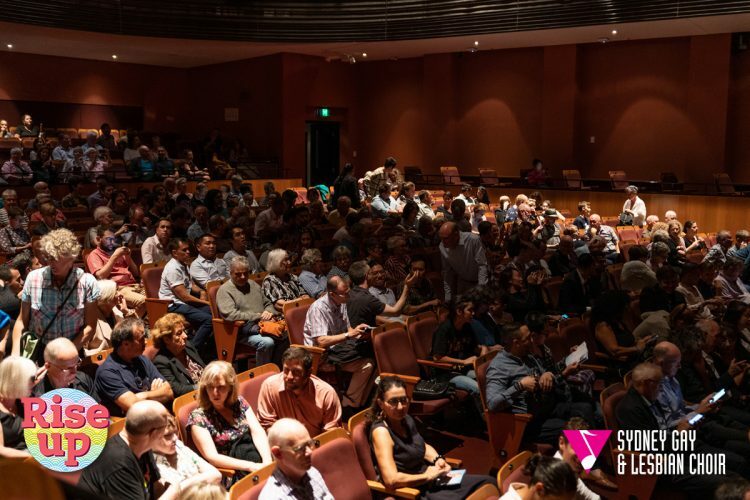 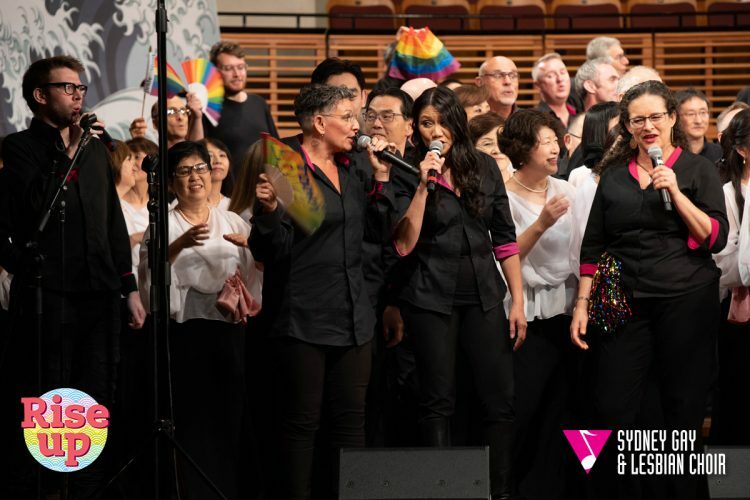 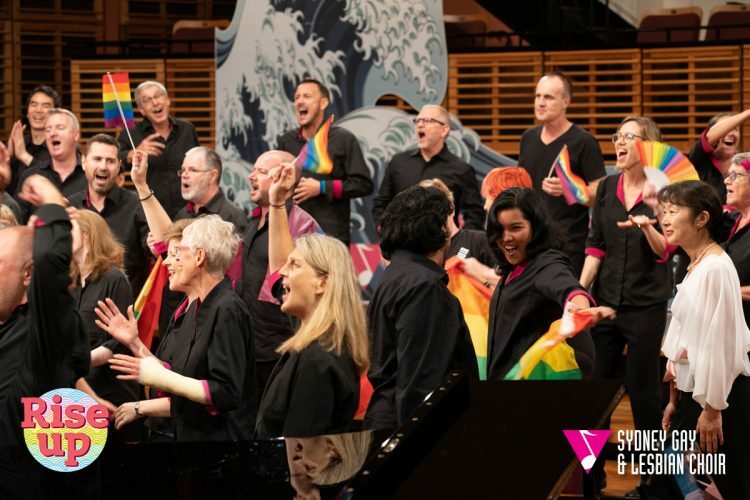 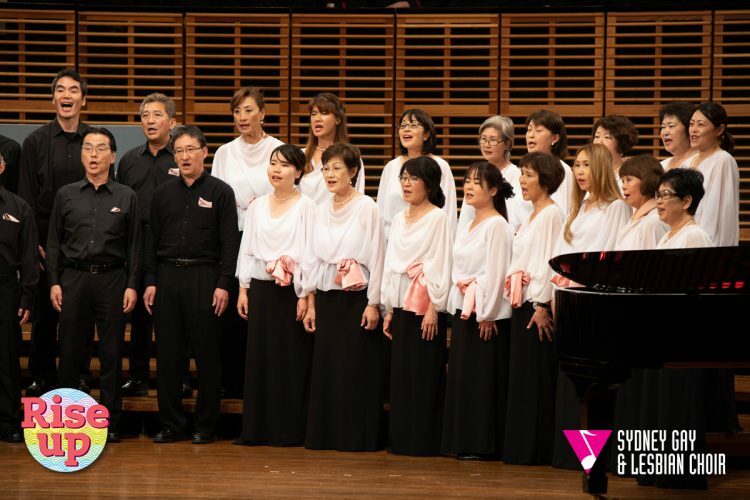 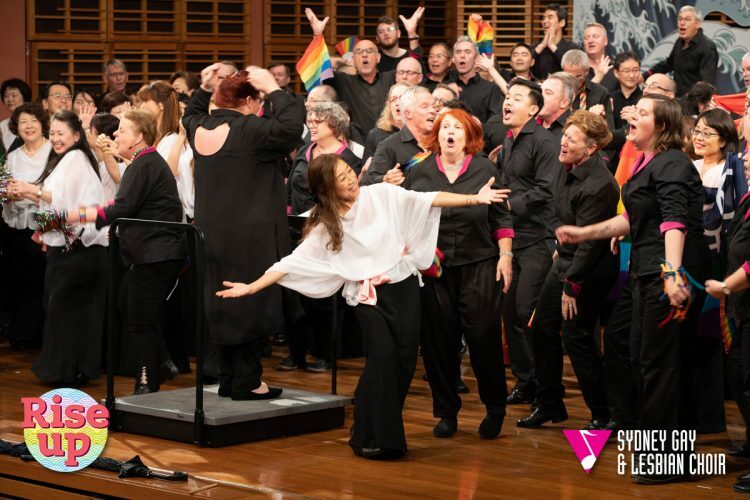 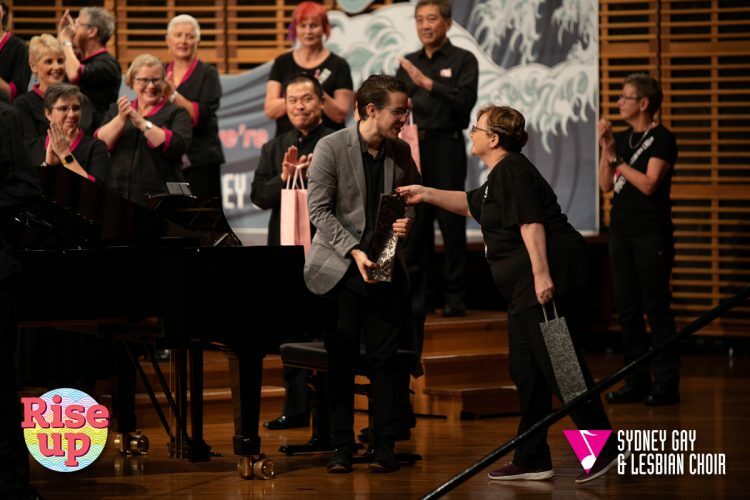 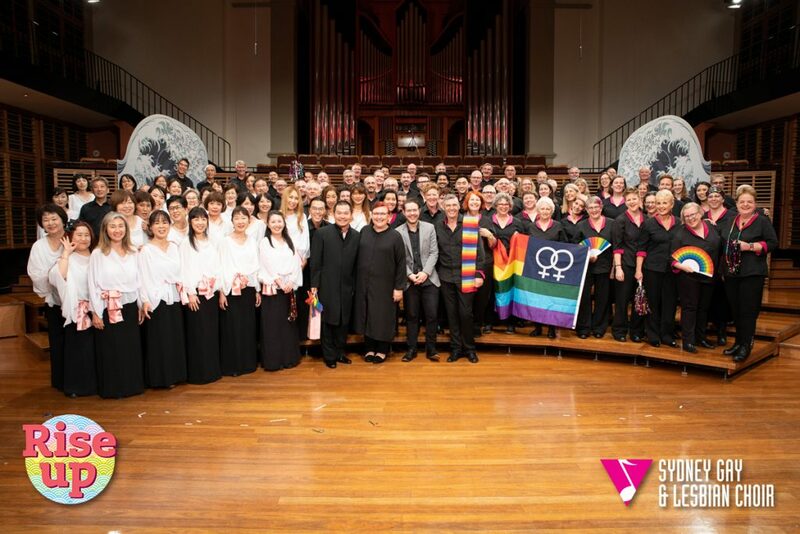 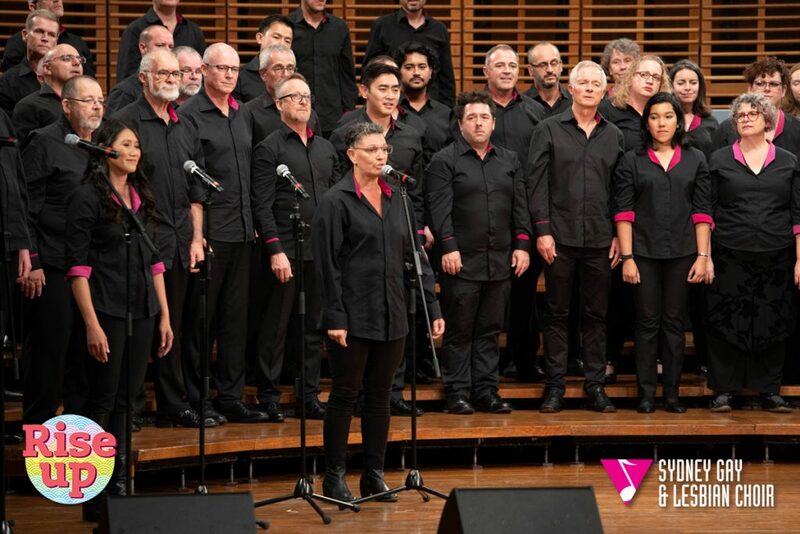 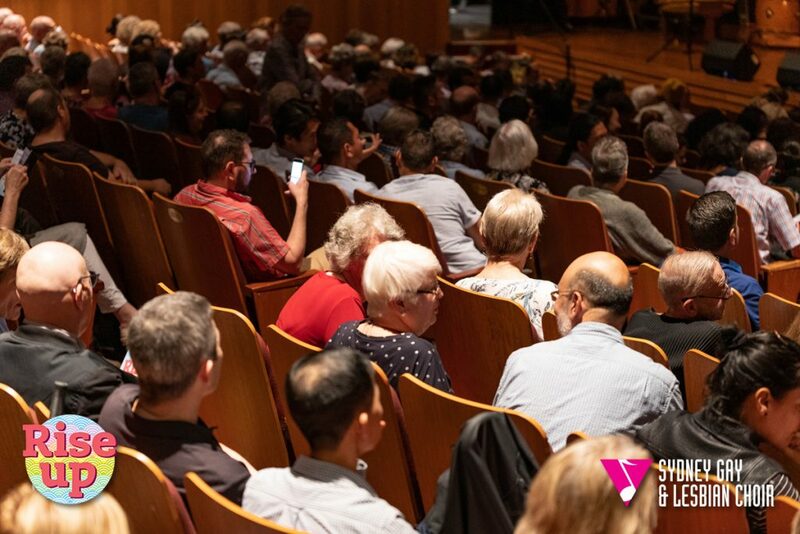 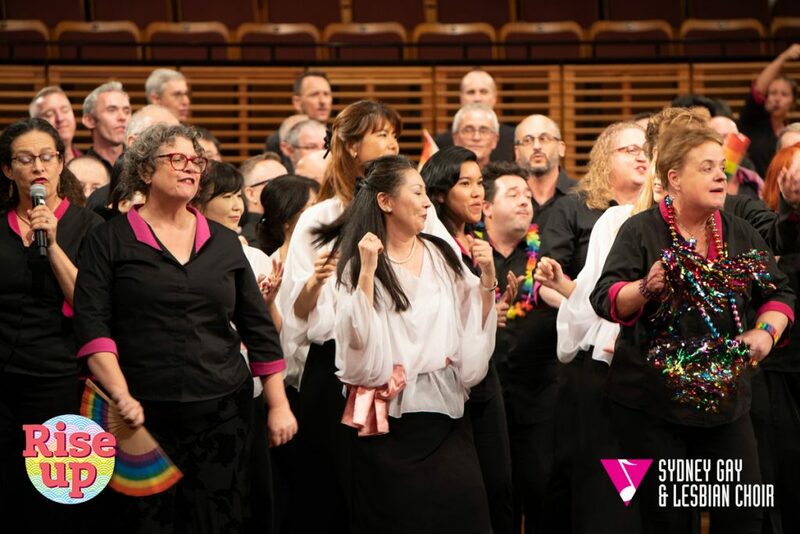 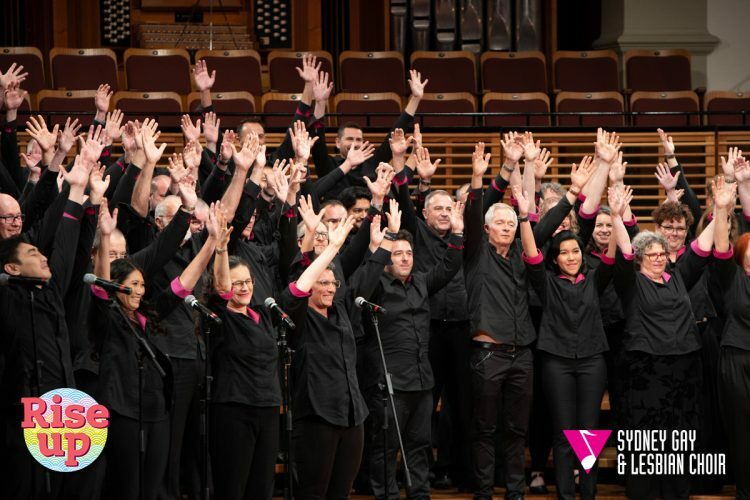 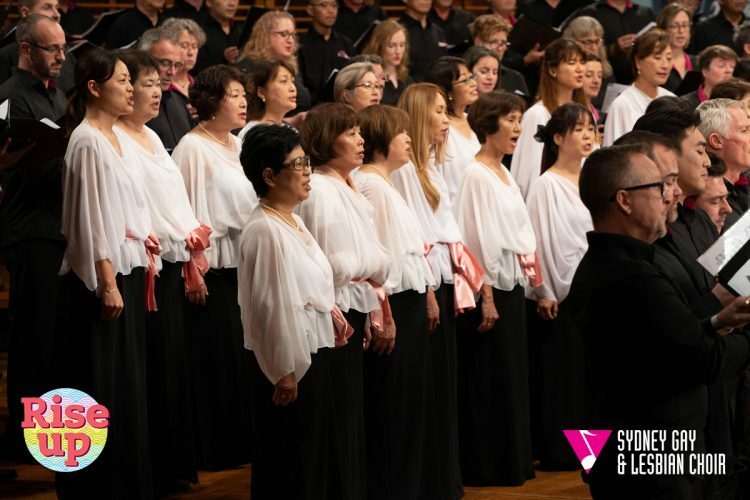 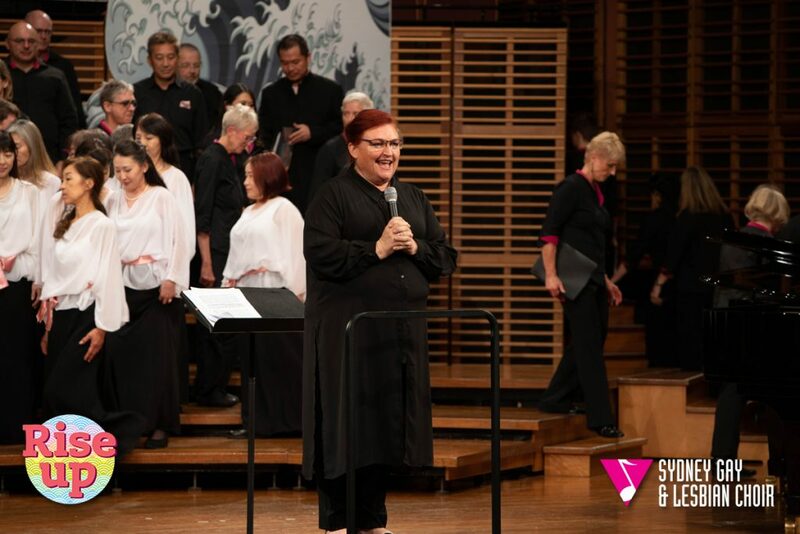 Prior to visiting Japan for the Proud Voices Asia ‘Hand in Hand’ Choral Festival in Toyko in April, SGLC presented an evening of music which inspires and connects our cultures. 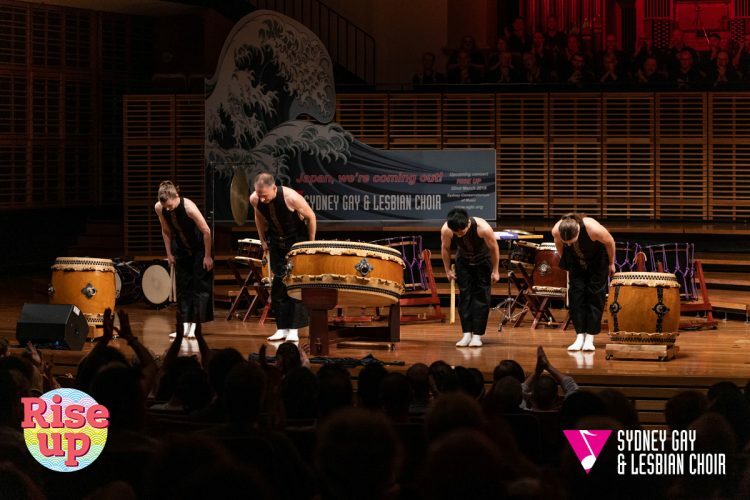 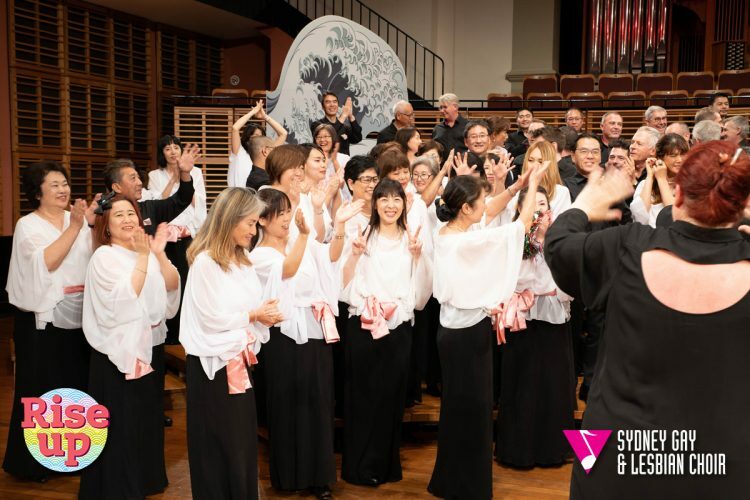 Joining us was the Taikoz Quartet and the Sydney Sakura Choir. 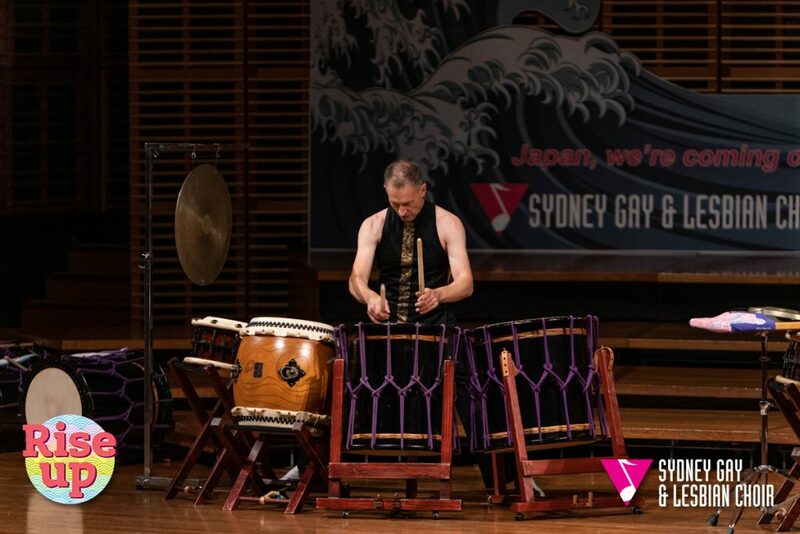 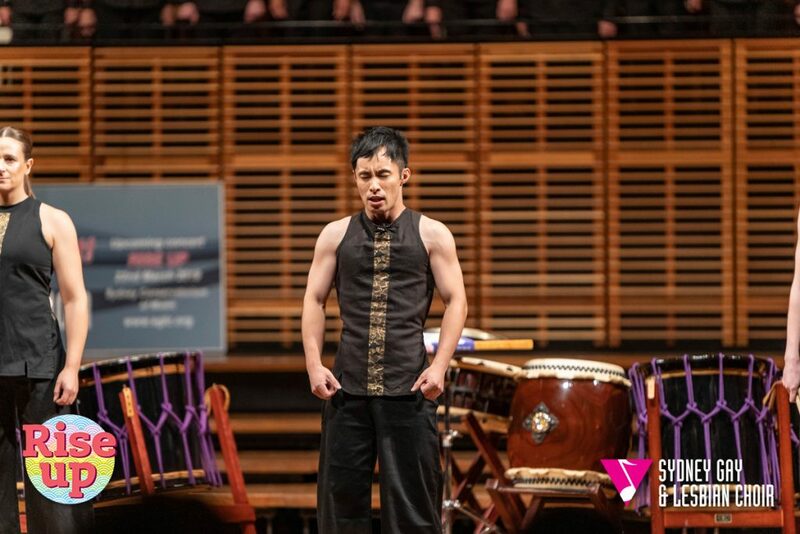 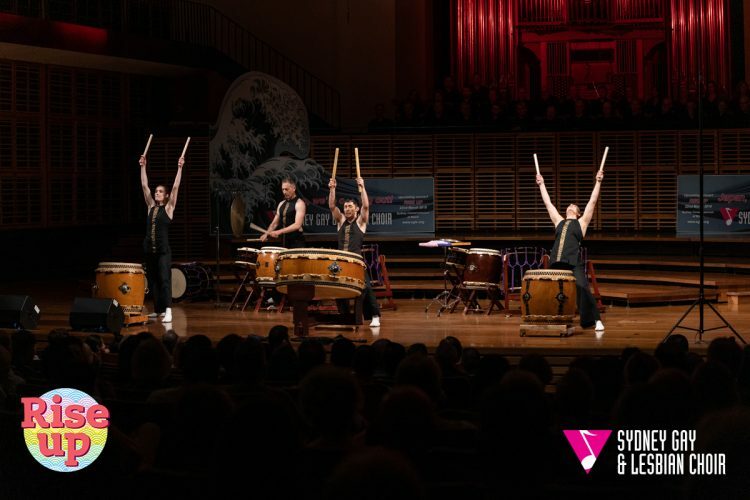 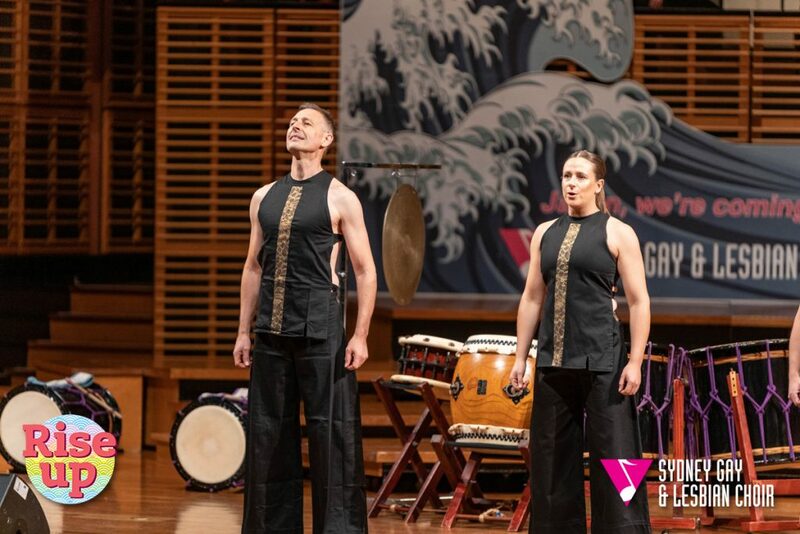 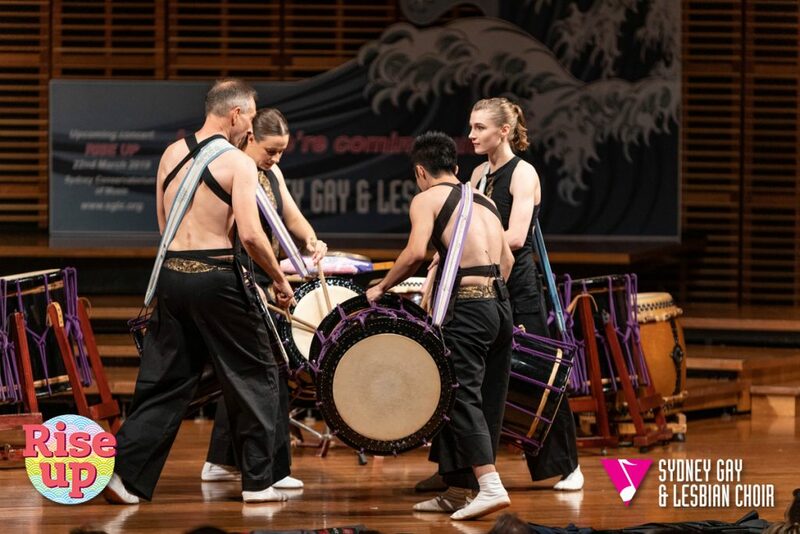 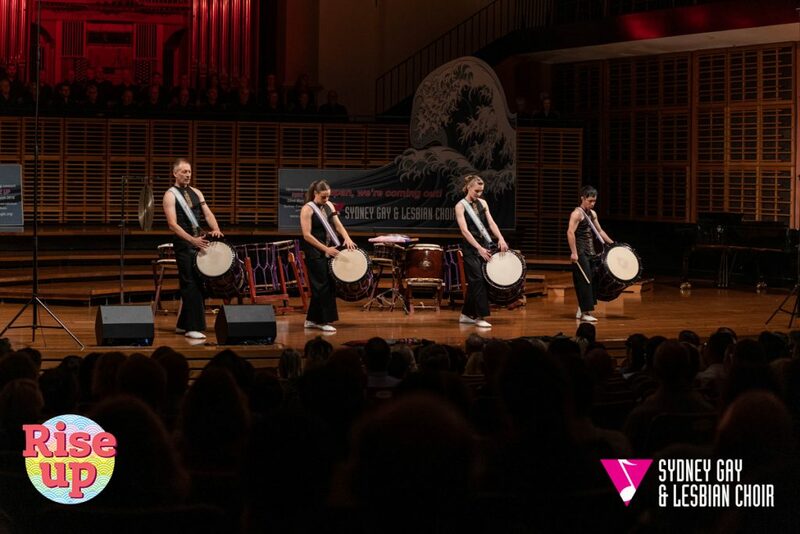 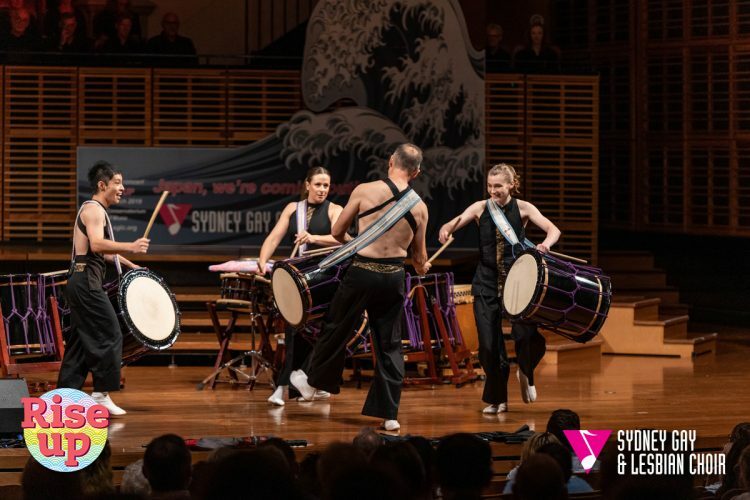 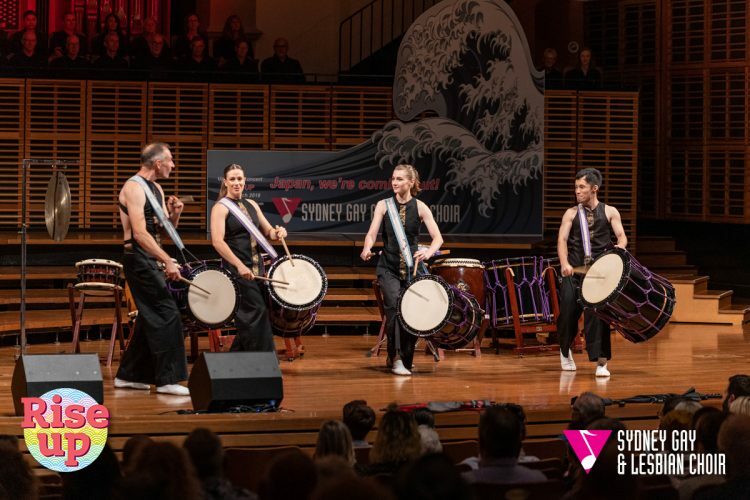 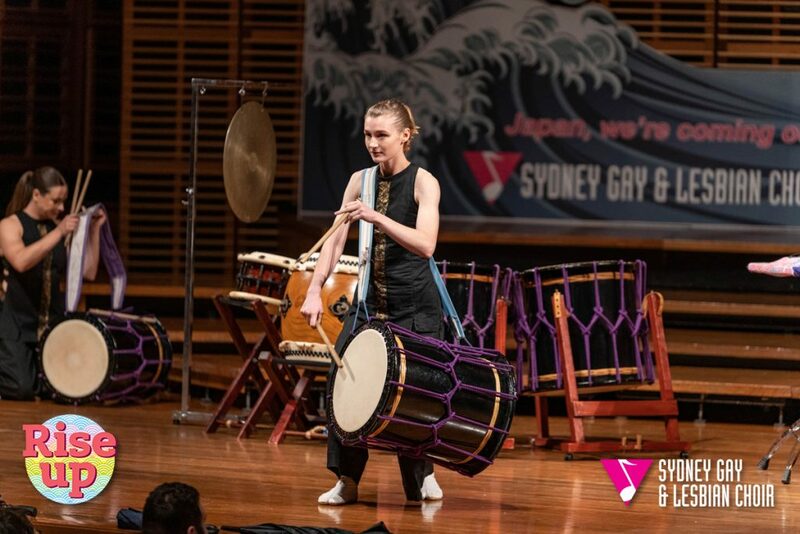 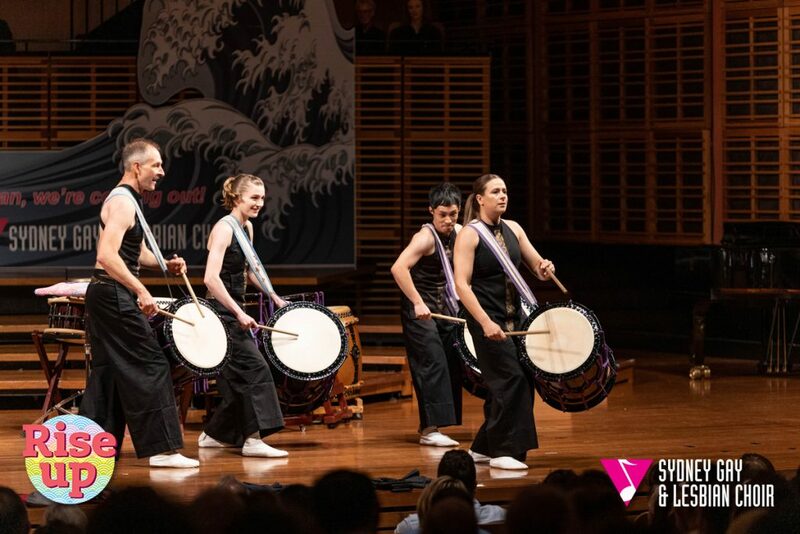 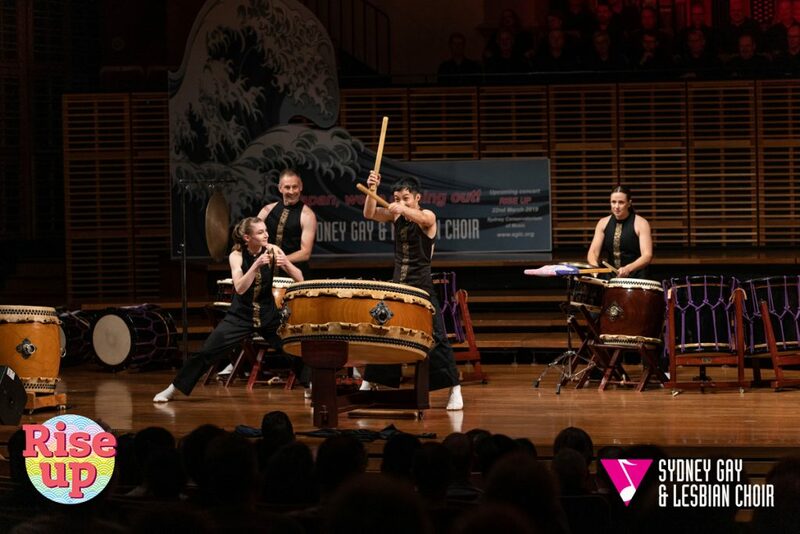 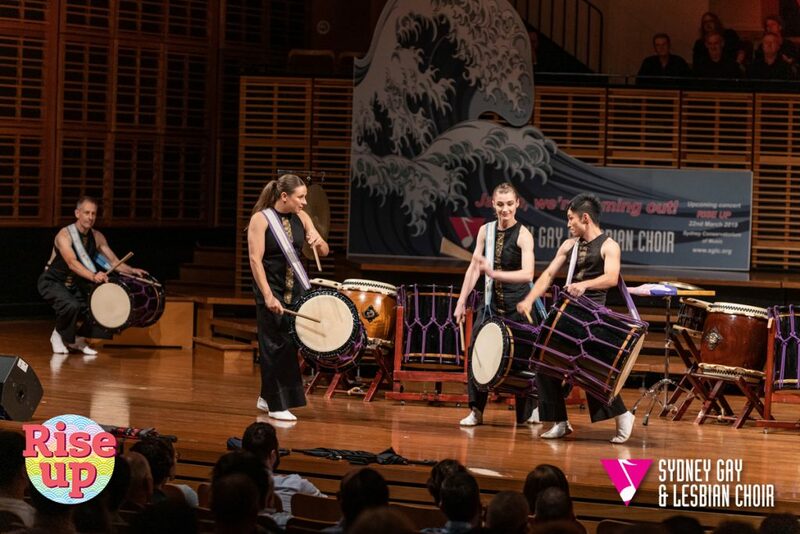 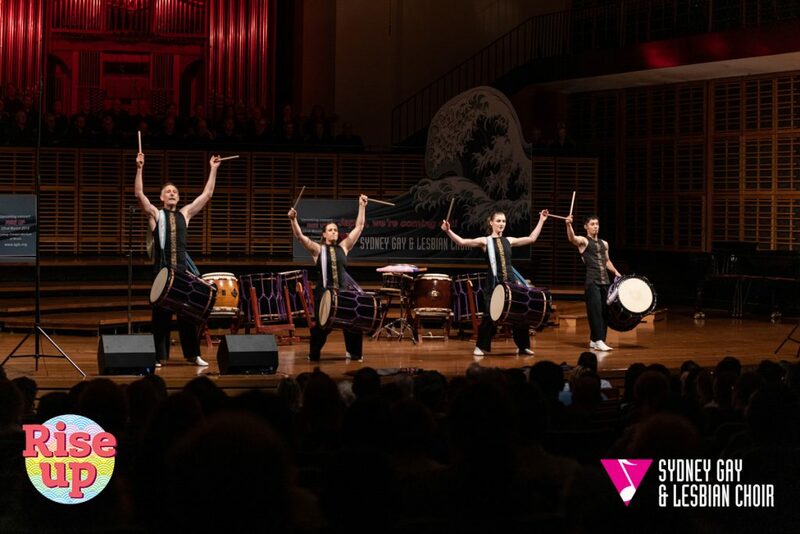 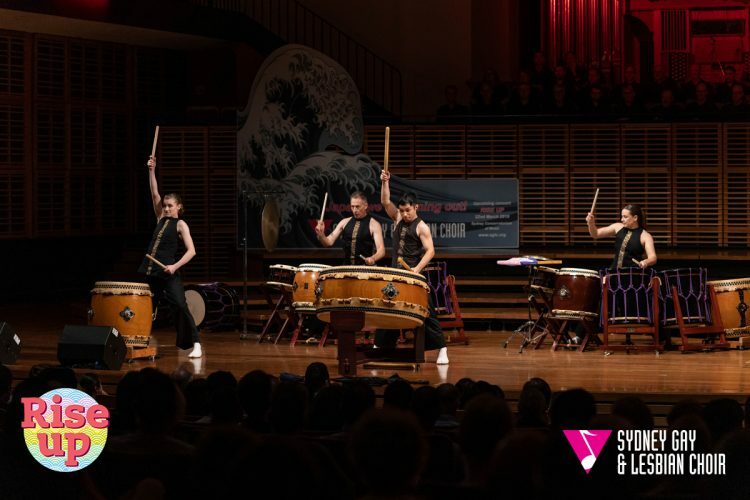 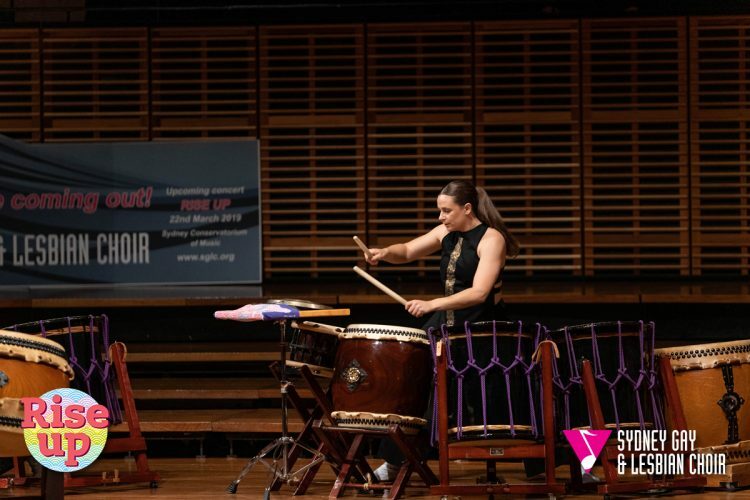 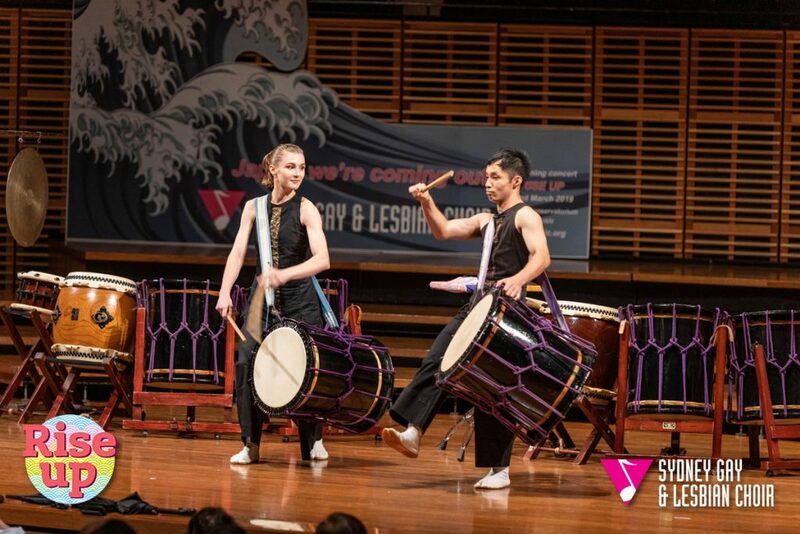 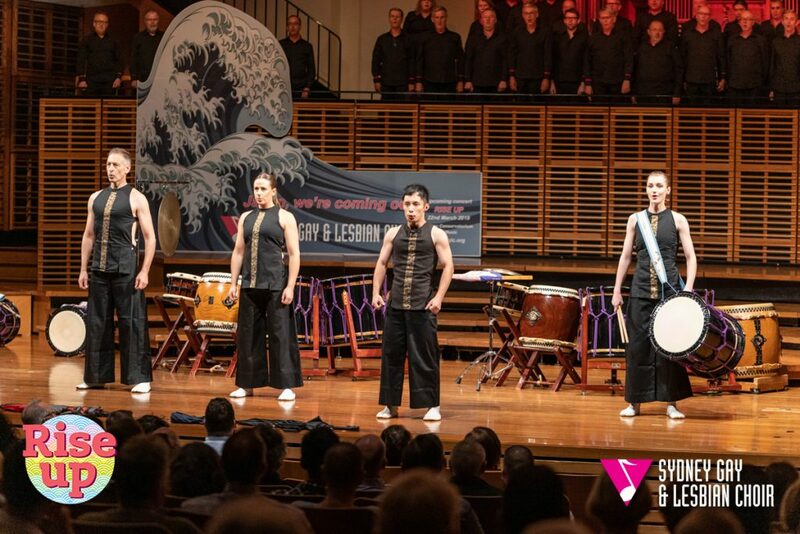 TheTaikoz Quartet is a part of the world-famous Australian taiko ensemble Taikoz, blending traditional Japanese taiko drumming practice with contemporary Australian and Japanese compositions. 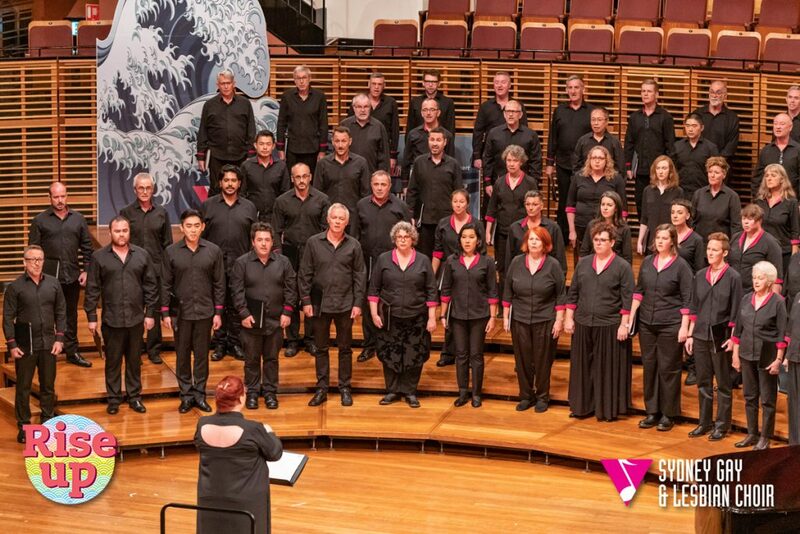 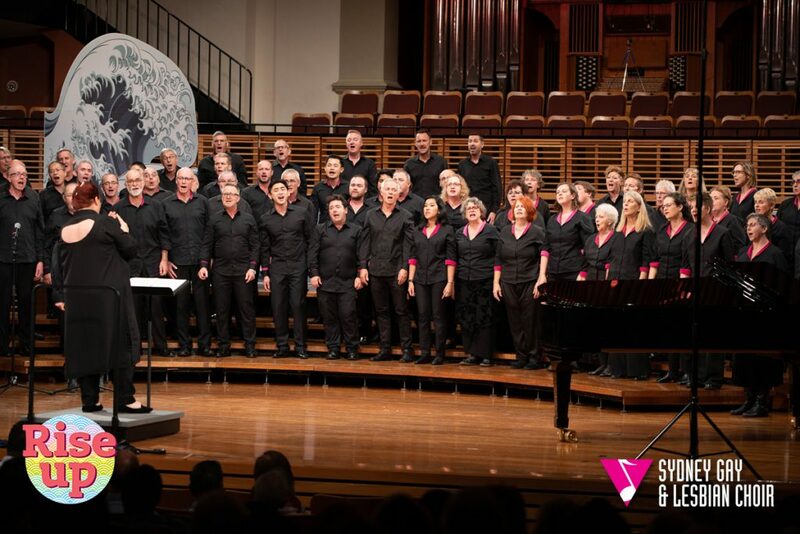 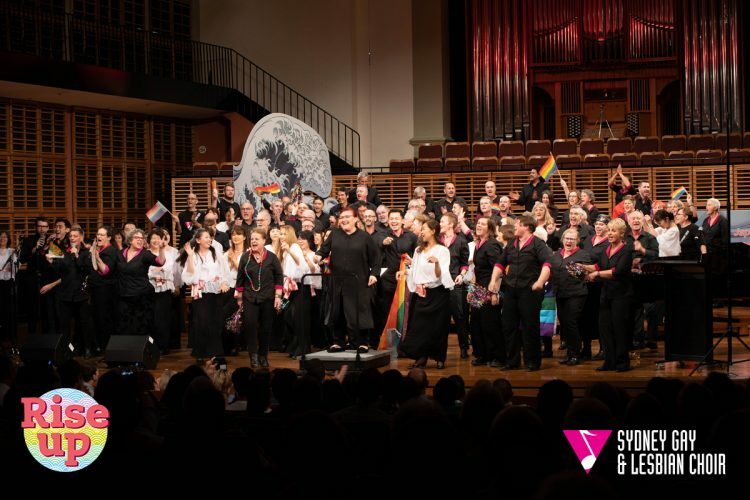 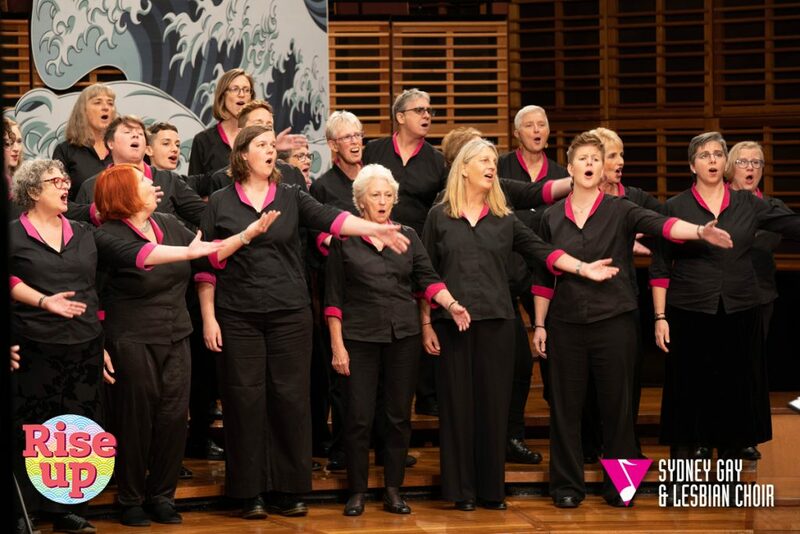 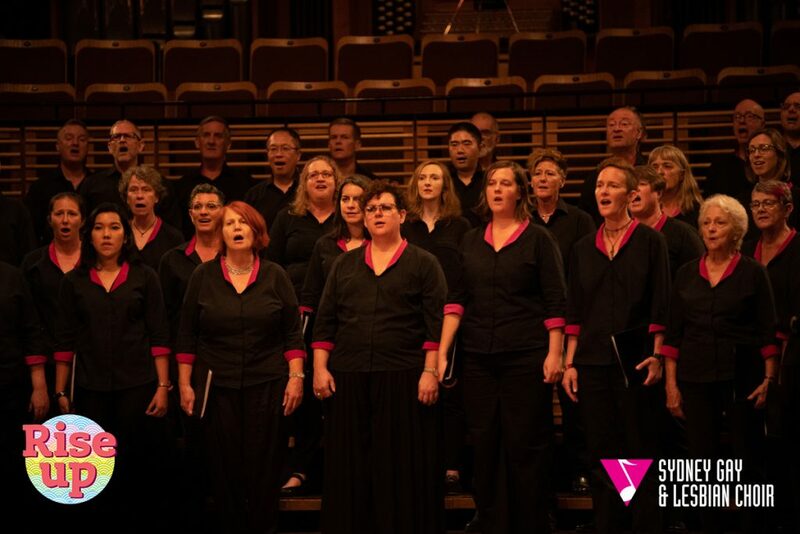 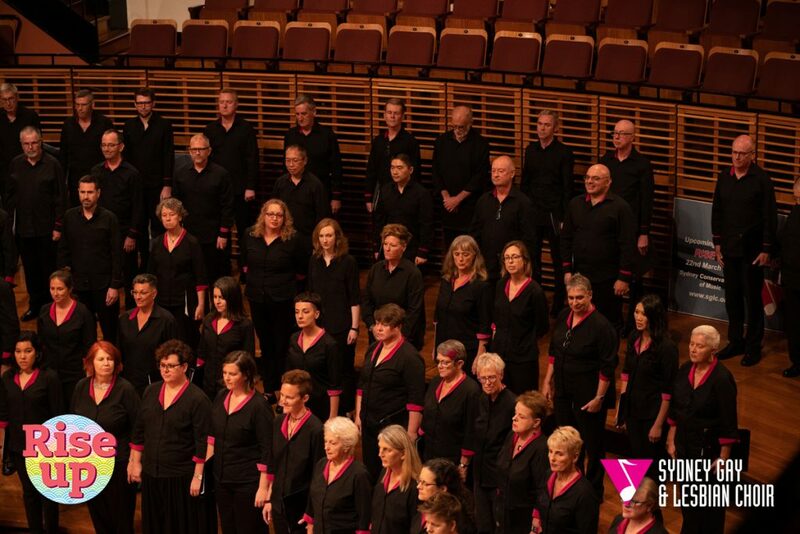 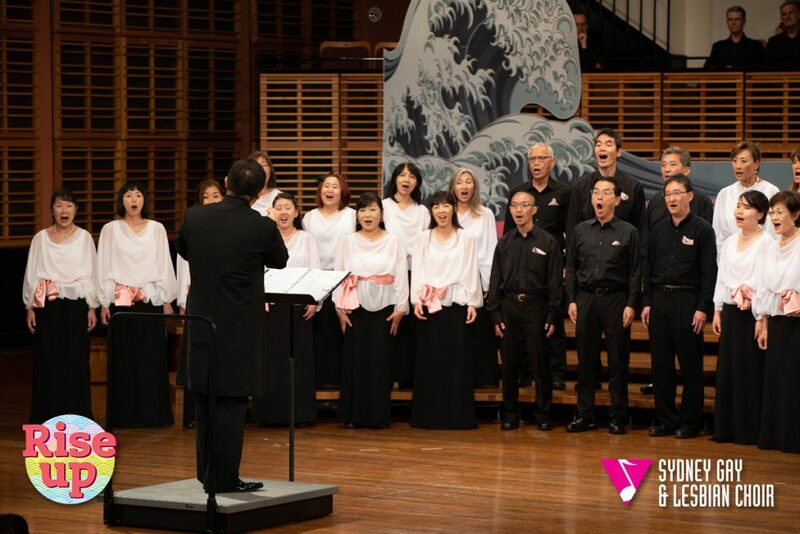 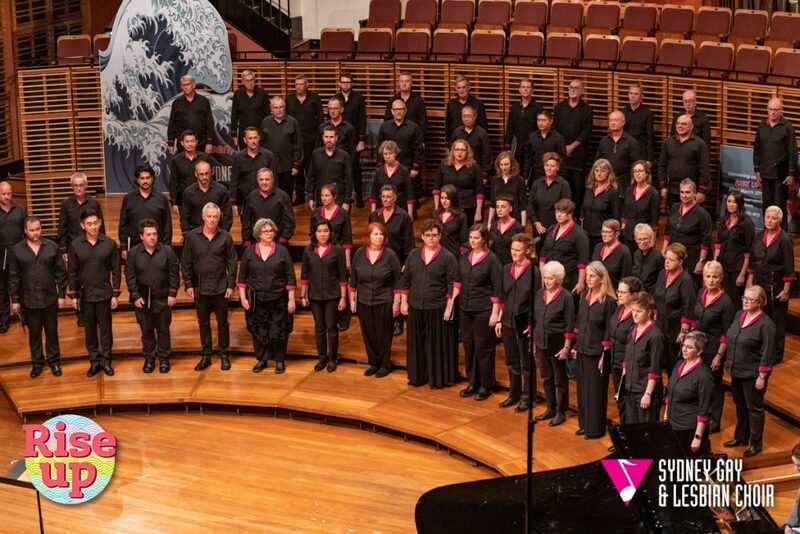 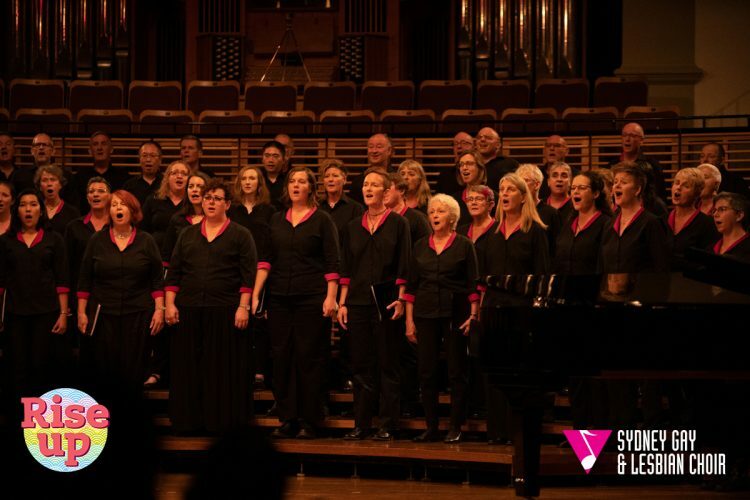 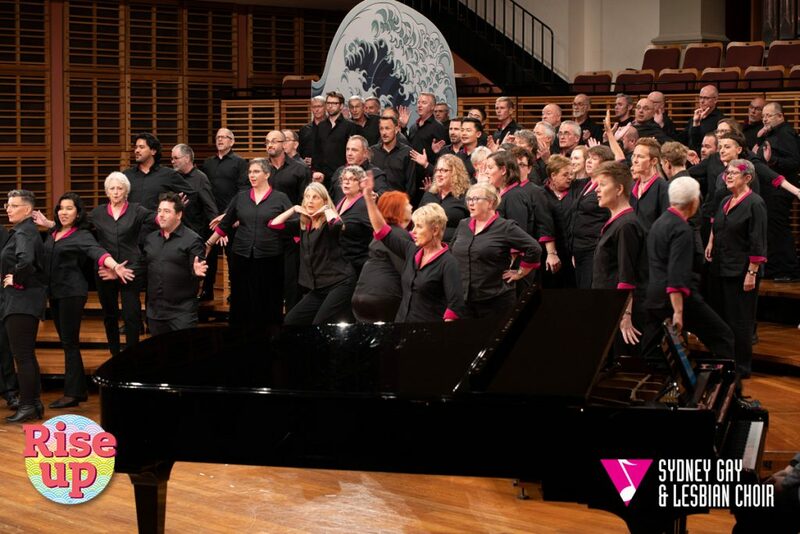 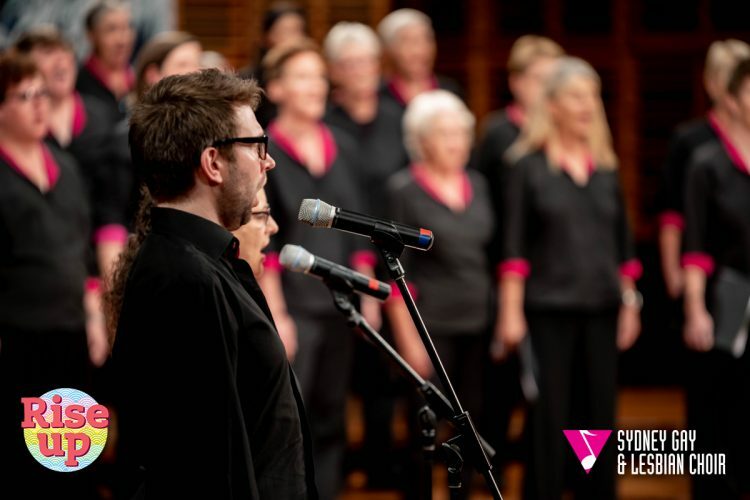 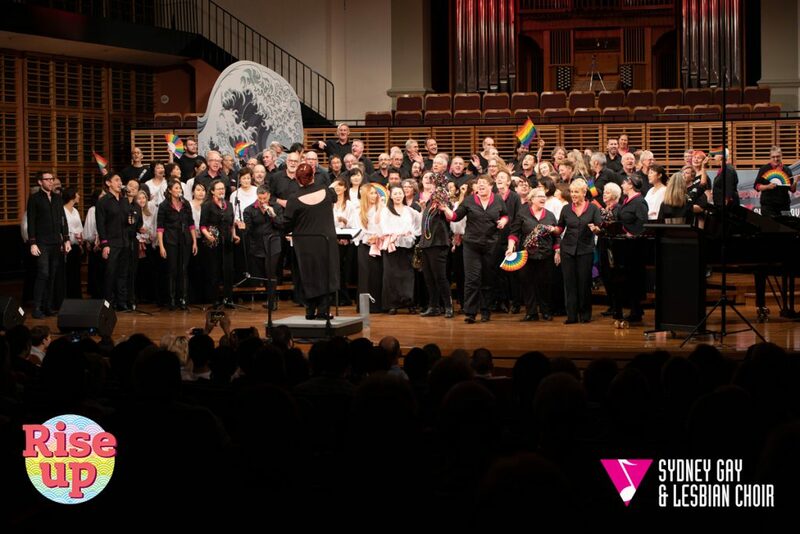 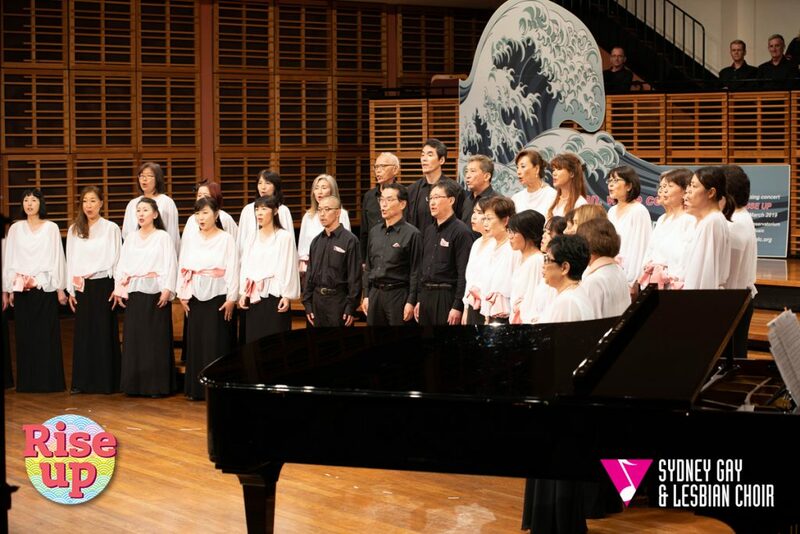 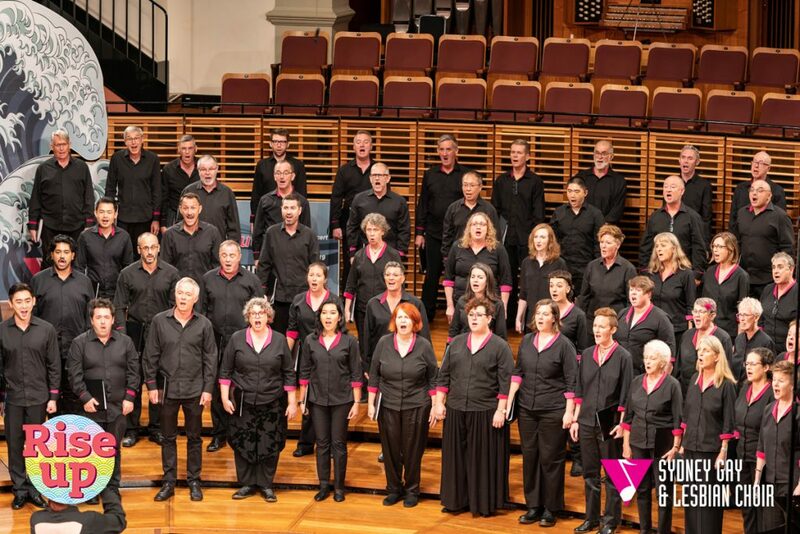 The Sydney Sakura Choir is a community choir of over 50 members which has been performing since April 2014. 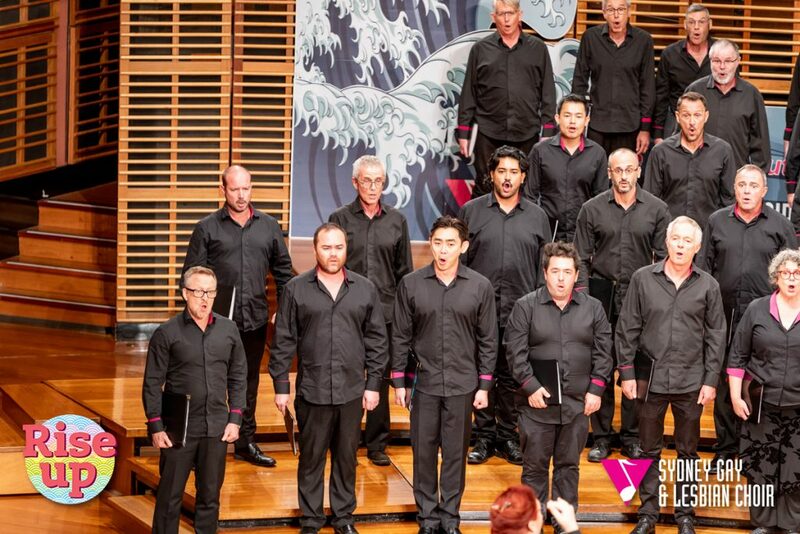 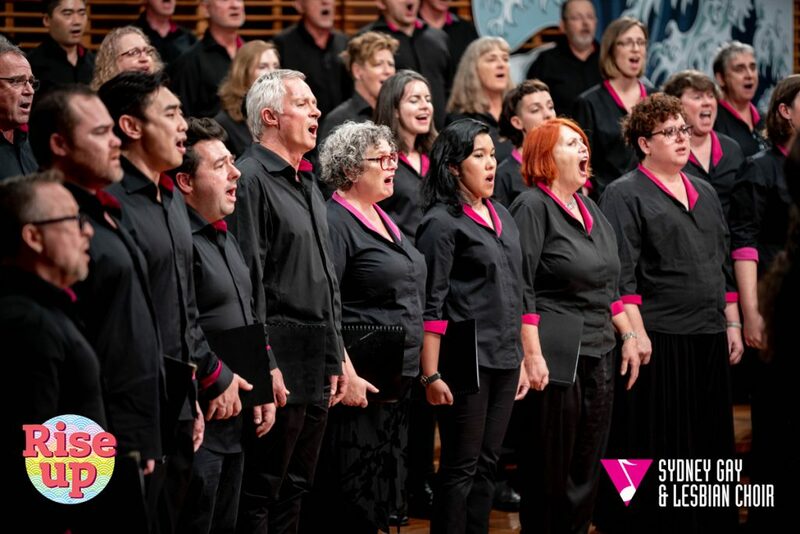 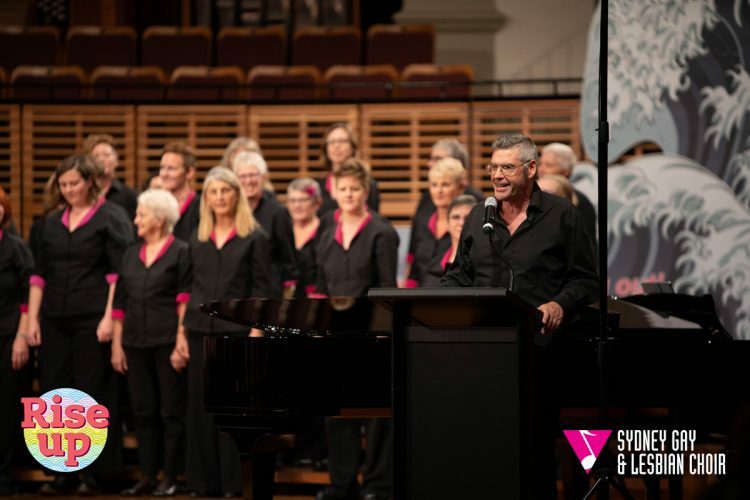 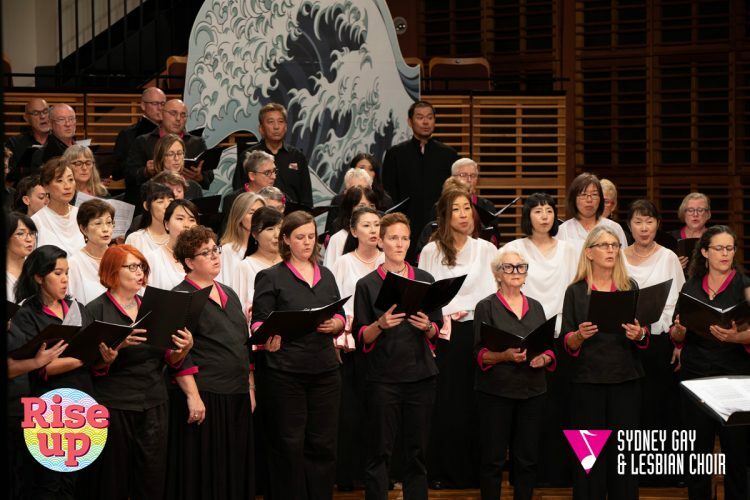 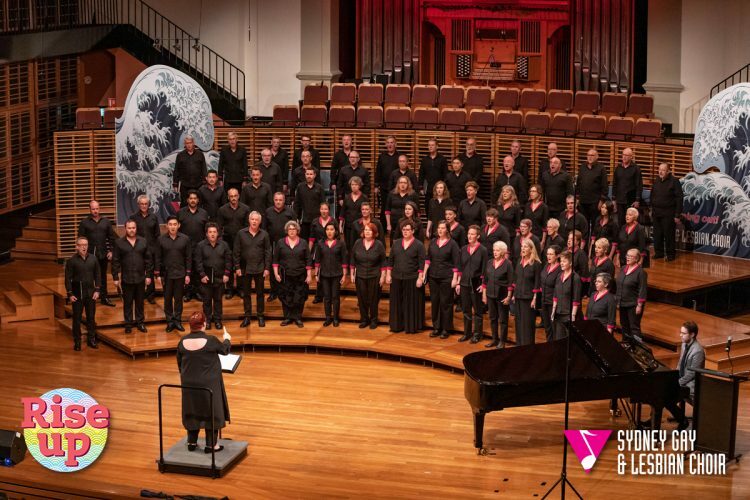 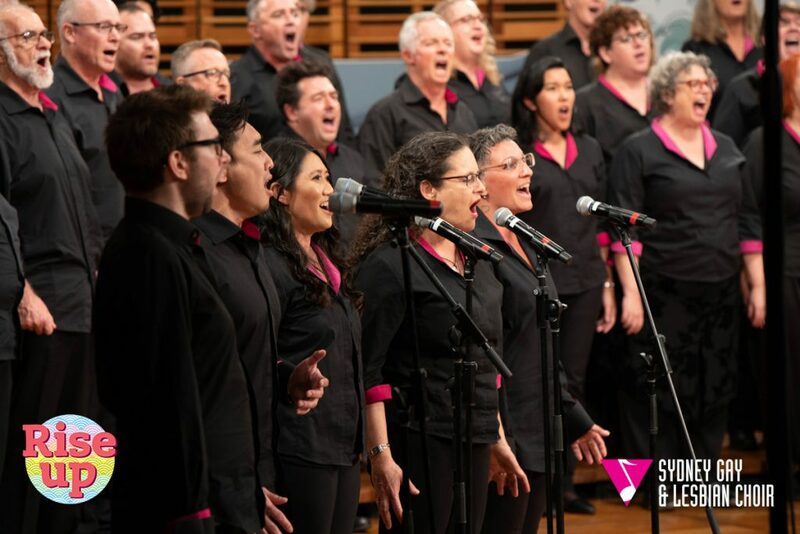 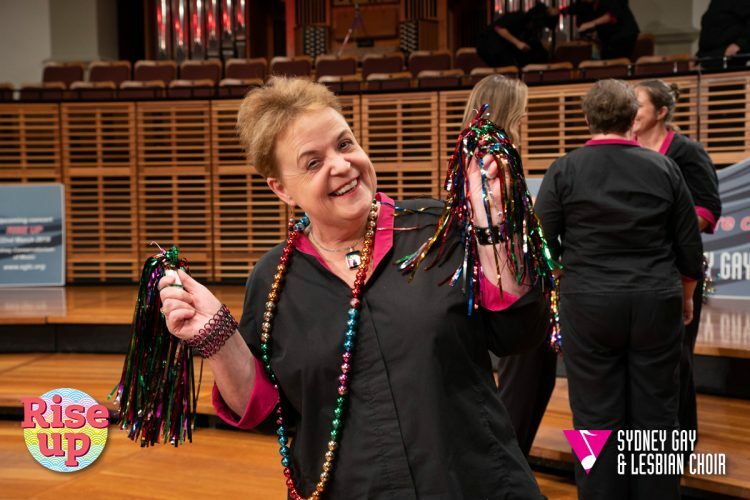 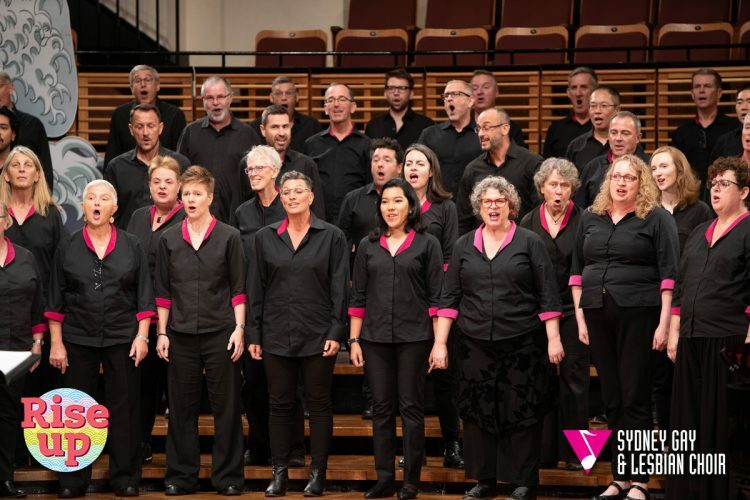 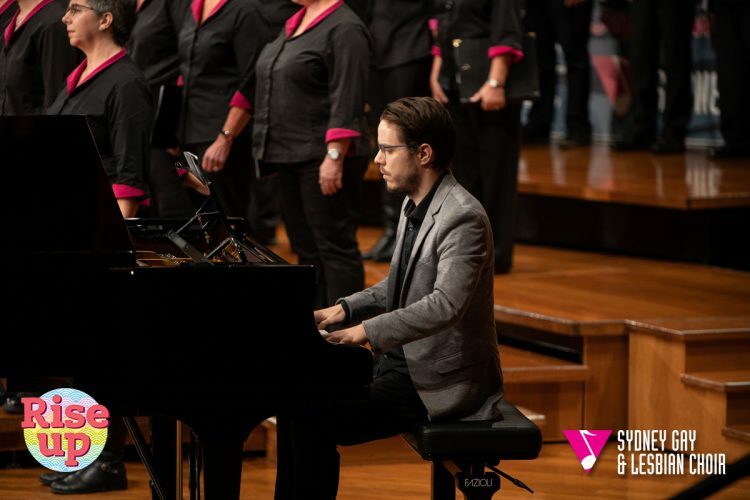 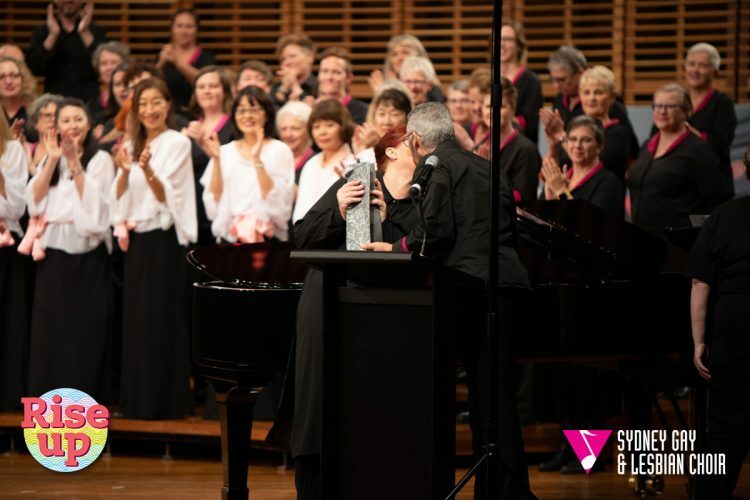 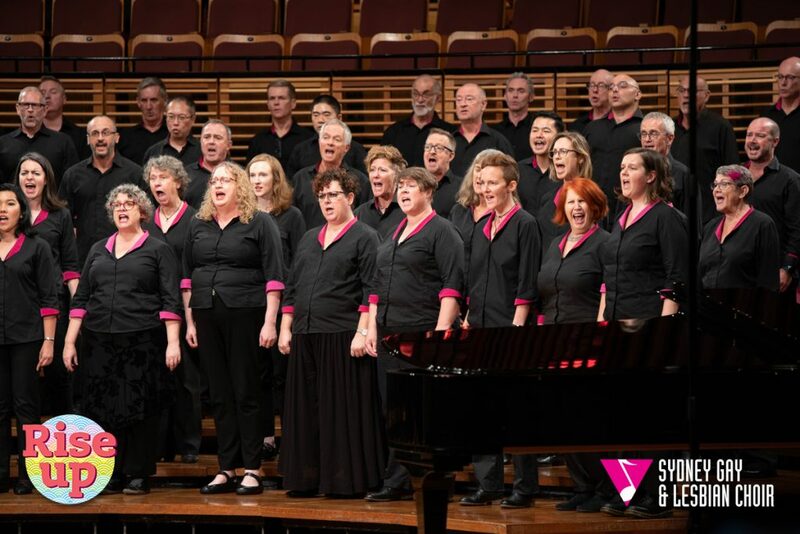 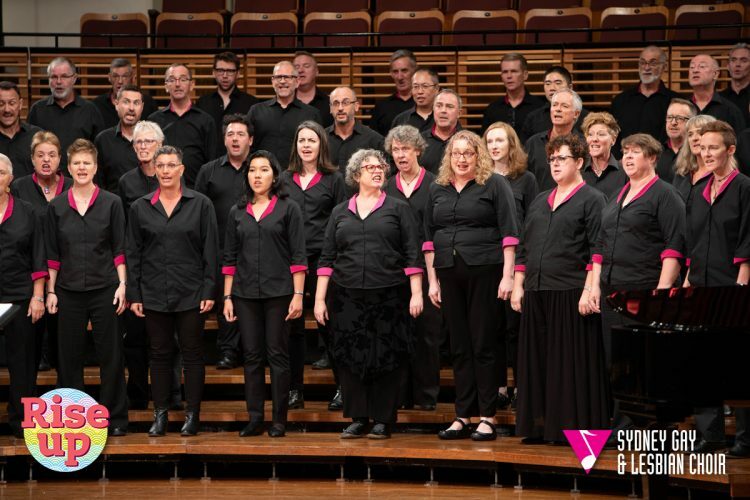 The choir prides itself on its musical ambassadorship for Japan and has performed at cultural festivals and charity events across Sydney and Australia.